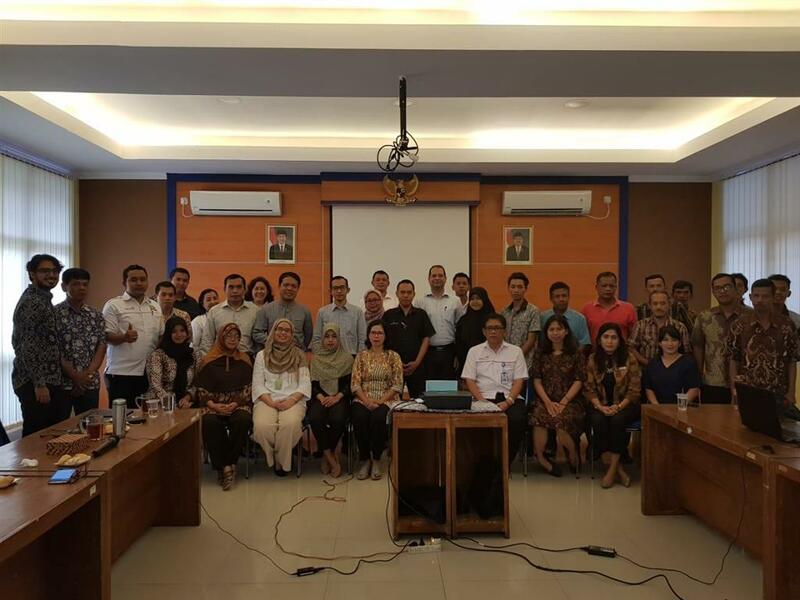 On 1 – 4 August 2016, CRECPI ITB held a series of classroom training for tourism sector in two regencies: Sleman and Magelang. 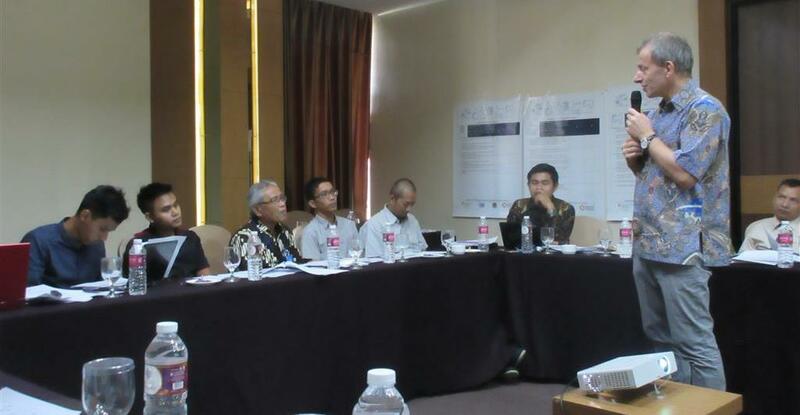 The objectives of the training were to deliver the concept of RECP, especially for associate tourism enterprises in both regencies (Monday and Tuesday); to do a review workshop on the initial RECP assessments conducted by national trainee experts to the associate industries (Wednesday); and to deliver the continuation of RECP Basic Training materials (Thursday). The whole event of Continued RECP Training aims at all related tourism stakeholders which include, but not limited to, national trainee experts, coordinators at associate tourism enterprises, regional government, central government, and tourism association. Materials delivered in Monday’s and Tuesday’s training range in several topics, including RECP programme in Indonesia, RECP Introduction, RECP Assessment, and RECP Applications in tourism sector, delivered by Prof. Tjandra Setiadi from CRECPI ITB, Mr. Rene van Berkel, Ph.D. from UNIDO, Moch Iqbal from NCRECP Indonesia, and Reno Raditya. On Wednesday, the interim review workshop presented all main findings in the associate tourism enterprises. 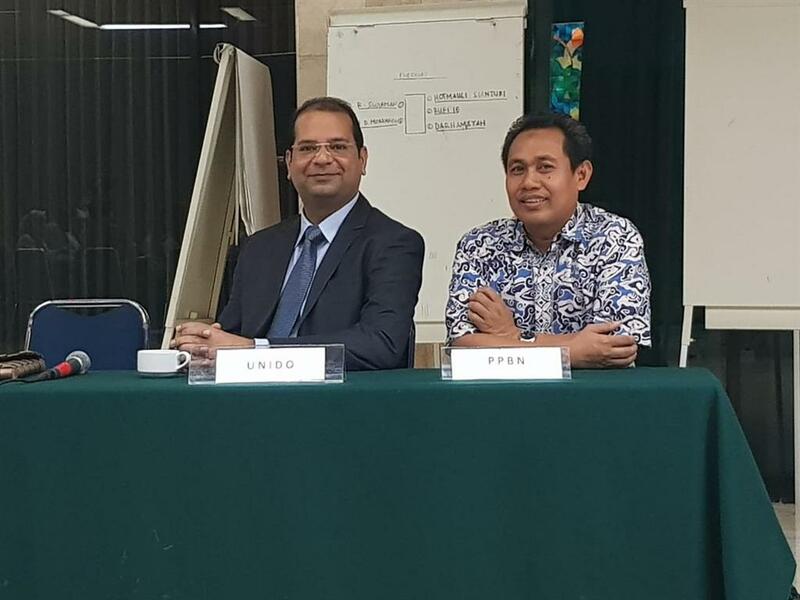 It was as well discussed by Mrs. Puji Lestari, Ph.D. from CRECPI ITB, Mr. Rene van Berkel, Ph.D., and other training participants about the potential improvements in each enterprise. 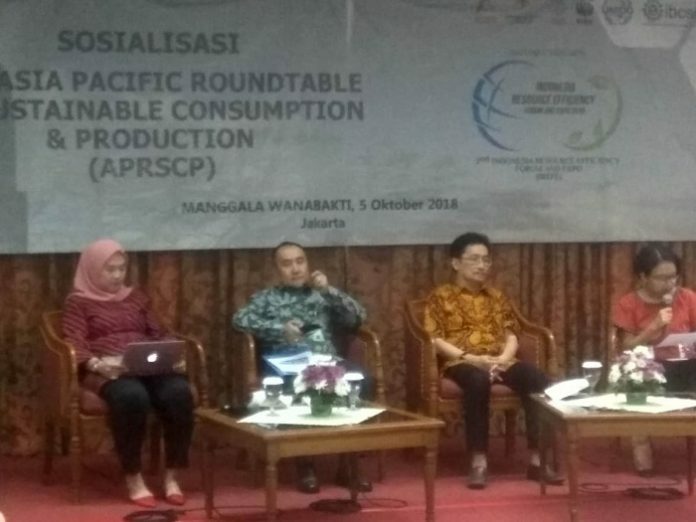 While on the last day, the training was opened by Dr. Puji Lestari’s remarks with the overview of the whole RECP programme in tourism sector. Dr. Rene van Berkel then delivered the final three modules of the training, namely: Sustainable Tourism, Destination Management, and Social Responsibility. The topics for today’s session invited a sizable amount of discussions among training participants. The session then was concluded with an exit test and training evaluation filled by all invitees. 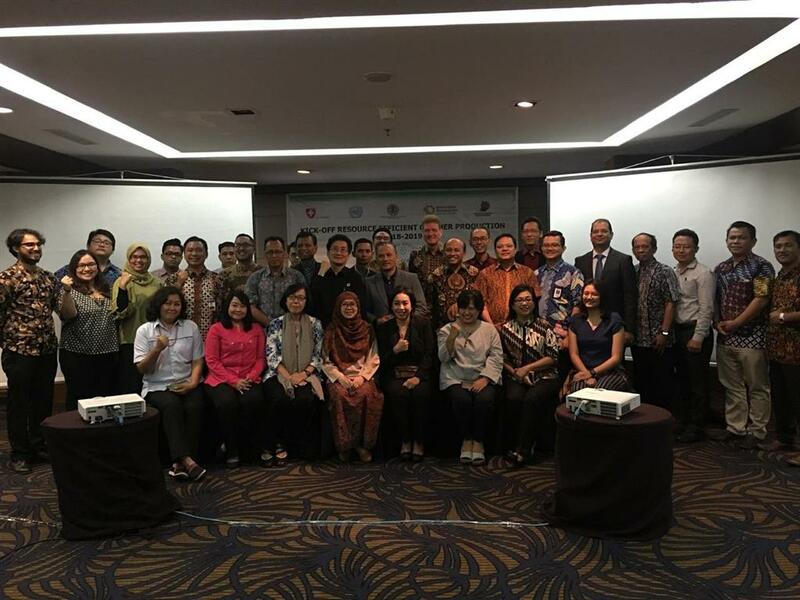 The whole four-day event was attended by a total of 36 participants, range from representatives from central government, regional government, industry association, national trainee experts, and industry coordinators.